The author of The Paris Wife takes us to the heart of another true story: set in 1920s colonial Kenya, Circling the Sun is about an unforgettable woman who lives by nobody's rules but her own. She was a daughter of Edwardian England, transplanted to Kenya as a young girl by parents who dreamed of life on an African farm. But by the time Beryl Markham was sixteen, that dream had fallen apart. Catapulted into a disastrous marriage, she emerged from its wreckage with one idea: to take charge of her own destiny. 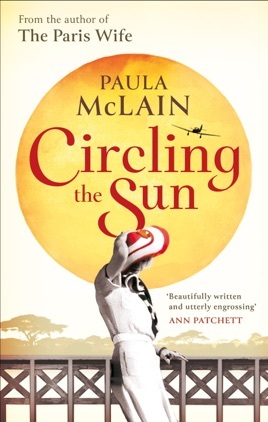 Circling the Sun takes us from the brittle glamour of the 1920s Happy Valley set, fuelled by gin and adultery, to the loneliness of life as a scandalous divorcee; from the spectacular beauty of the Kenyan landscape to the manicured lawns of Nairobi's Muthaiga Club. Dazzlingly beautiful, brave, passionate and reckless, Beryl is an unforgettable heroine, whose tragic loss in love compels her to pursue her own dream - of flight, and freedom. Circling the Sun is one of those thrilling books that engages all your senses and makes you feel like you’re right in the middle of the action. 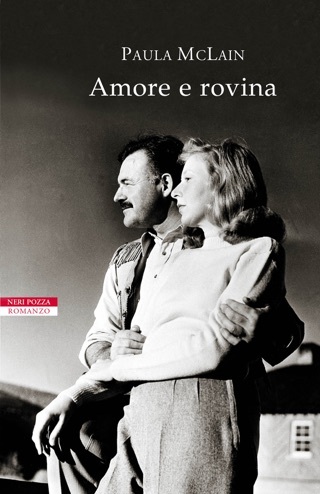 Set in Africa in the early 20th century, the novel’s based on the real-life story of Beryl Markham, an adventurer and aviator known for flying solo across the Atlantic in 1936. 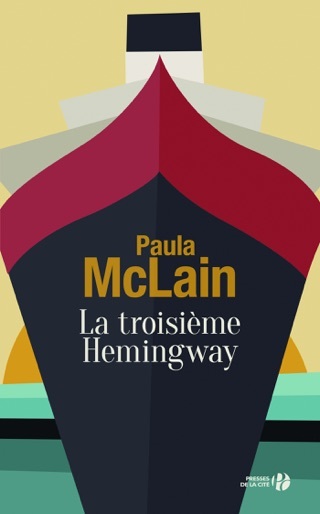 Author Paula McLain (The Paris Wife) really captures her heroine’s exhilarating journey, from her wild upbringing in the Kenyan highlands to her fiery love affair with Denys Finch Hatton, who was also involved with Out of Africa's Karen Blixen. 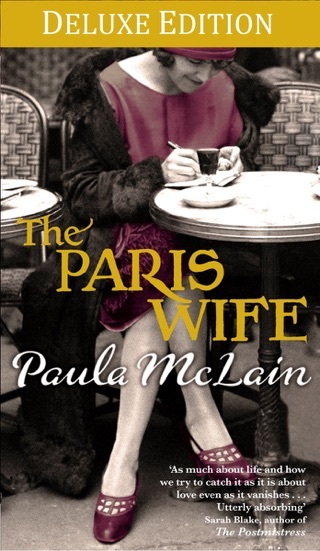 McLain's (The Paris Wife) latest showcases her immersive command of setting and character, fictionalizing the exploits of real-life aviator and author Beryl Markham in British Kenya in the early 20th century. 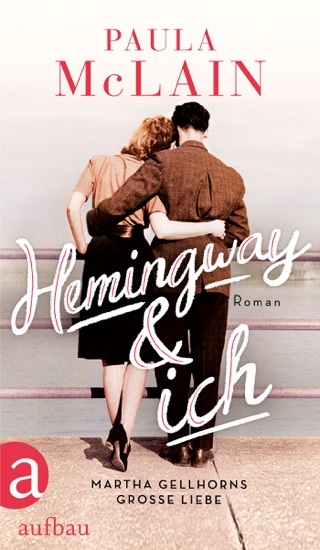 Beryl marries young when her father's fortunes fall, but is determined to strike out independently as a horse trainer, even though there are no female horse trainers and she's only in her late teens. 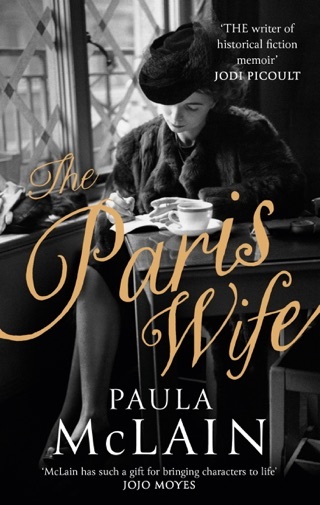 She succeeds, though her marriage suffers, and finds herself drawn into a love triangle with famed hunter Denys Finch Hatton and writer Karen Blixen. While her successes in the horse-racing business increase, the scandal around her makes her flee to England for a while. Upon her return to Kenya, her need for freedom has further personal consequences, but also leaves her as the first professional female pilot in the world at a time when flying was exceptionally dangerous, and a record-setter for crossing the Atlantic. McLain paints an intoxicatingly vivid portrait of colonial Kenya and its privileged inhabitants. Markham's true life was incredibly adventurous, and it's easy for readers to identify with this woman who refused to be pigeonholed by her gender. 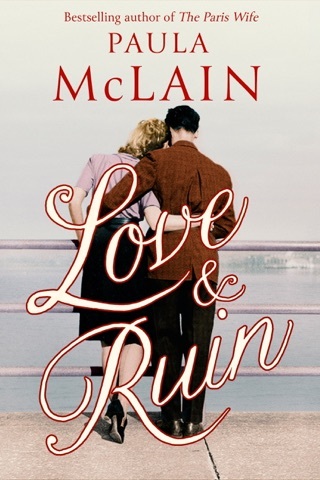 Readers will enjoy taking in the rich world McLain has created.